Sadly, my publisher is going out of business and pulling all its books out of circulation. Needless to say, this is discouraging news. I’m not quite sure what it means for Shadow of Athena. I may have to sell my books independently for a while. I will post a link as soon as I have figured out where prospective readers can get my books. In the future I will be seeking a new publisher. In the meantime, if you have not already bought Shadow of Athena and intend to do so, do it NOW! The books will be pulled from circulation soon. If you try to get the book and are unable to do so, please let me know. I will be ordering copies and will have some on hand. 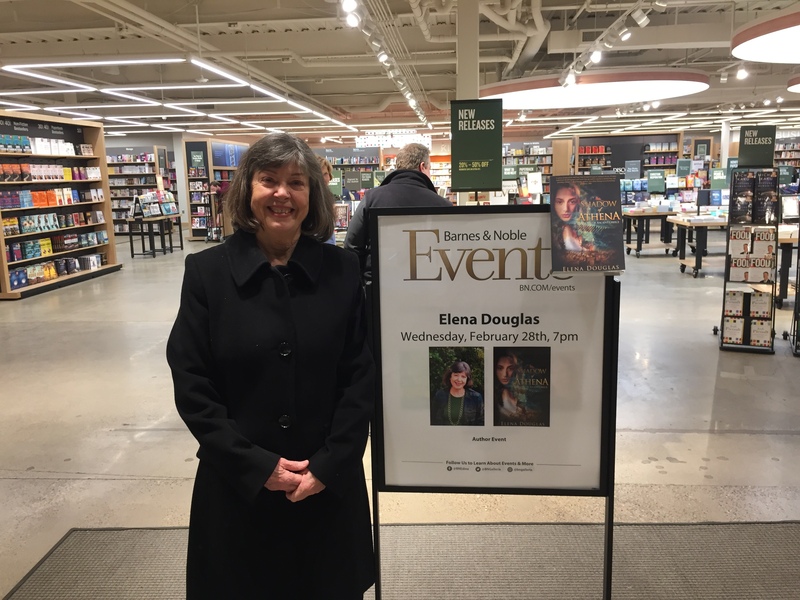 I am still planning to have a scheduled book-signing at a Barnes & Noble in Minneapolis on February 28, 2018, because the books for that event have already been ordered. I am thrilled to be able to post the link to this review that just arrived in my mailbox and will be published in the November issue of the Historical Society Magazine. Posted on November 1, 2017 Categories What's New?Leave a comment on A Review from The Historical Novel Society! Ah, summer! We are on our annual camping trip. 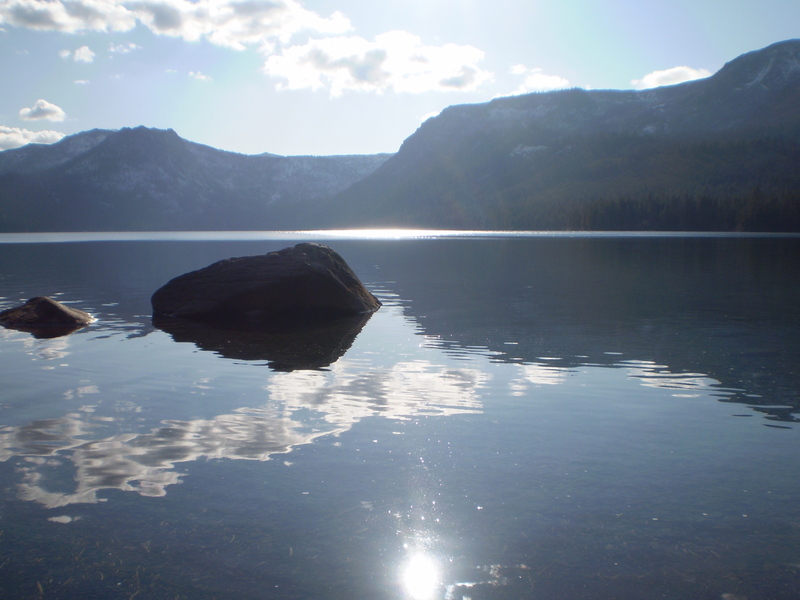 As twilight falls, I crouch on the shore of a beautiful lake in the Sierras. Before me is the cooking pot in which I made mac and cheese, and it’s very messy, with pasta and congealed cheddar sticking to the bottom and sides. How to clean it? 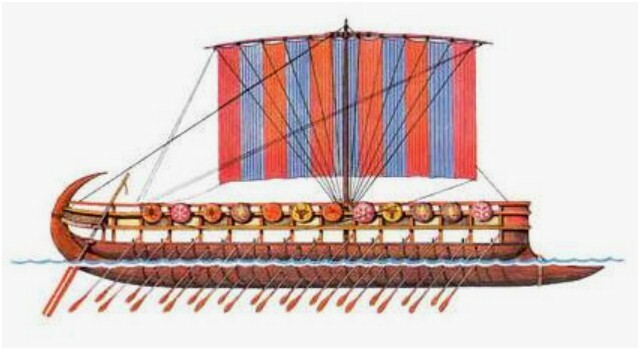 I find myself thinking of the characters of my novels, all of which take place in antiquity, without—of course—any modern conveniences. In most of my stories, my characters have had to survive under very primitive circumstances. How did they cope with a dirty cooking pot? To be sure, they didn’t make mac and cheese, but a greasy stew, where some of the meat stuck to the bottom, would present much the same problem. 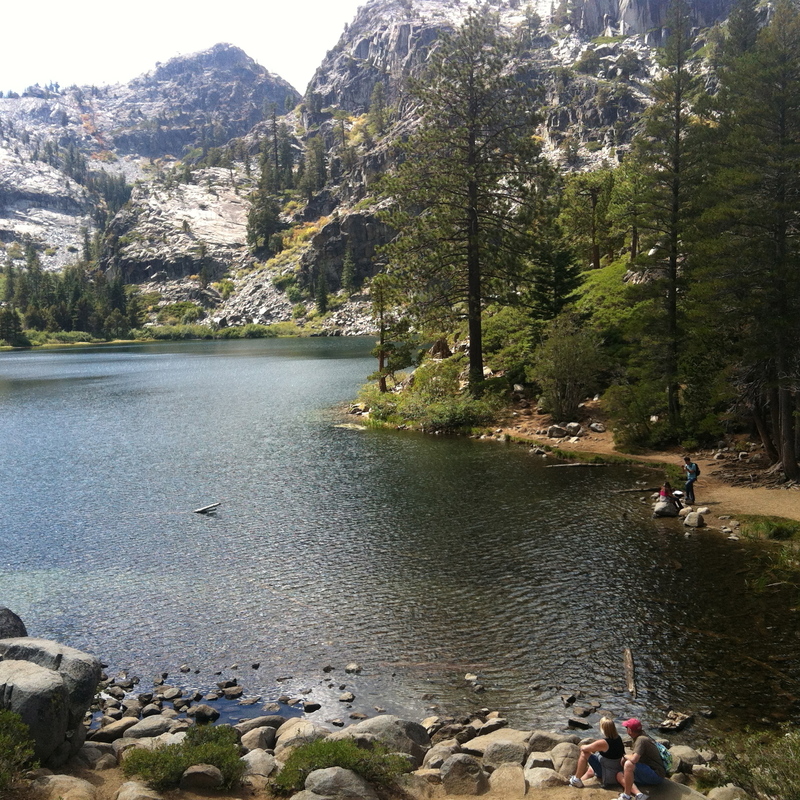 Perhaps they too crouched on the shore of a lake or stream and used what tools nature provided. I dip my fingers into damp, coarse sand and begin scouring. I can easily imagine the heroines of my stories and their real-life counterparts doing this same chore in the same way. The thought transports me to another world—their world. Night has fallen. With my clean pot I walk back to my campsite, not using a flashlight. The darkness hones my night vision. I treasure occasions like this where my mind can leap across millennia to commune with the people of ancient times who walked through forests and mountains guided by the sun, and made their way at night without artificial light, aided only by the moon and stars. Posted on July 26, 2017 July 26, 2017 Categories What's New?3 Comments on Camping As Research? 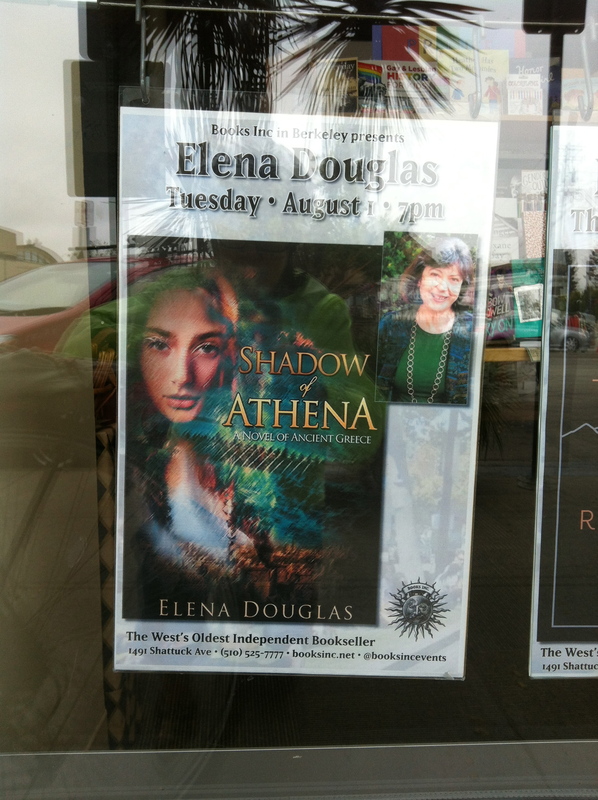 Book signing for SHADOW OF ATHENA: Tuesday, August 1st, 2017, at Books, Inc., 1491 Shattuck Avenue, Berkeley, CA. There will be snacks, beverages (including the adult kind), and drawing for prizes. Come one, come all! SHADOW OF ATHENA now available on Amazon! Posted on June 9, 2017 Categories What's New?Leave a comment on SHADOW OF ATHENA now available on Amazon!